A journey through the senses to discover the essence of the genuine Spanish Rum. Perhaps you do not know that sugarcane has been present for a thousand years in the landscape, culture and history of Motril (Granada) and Southern Spain. 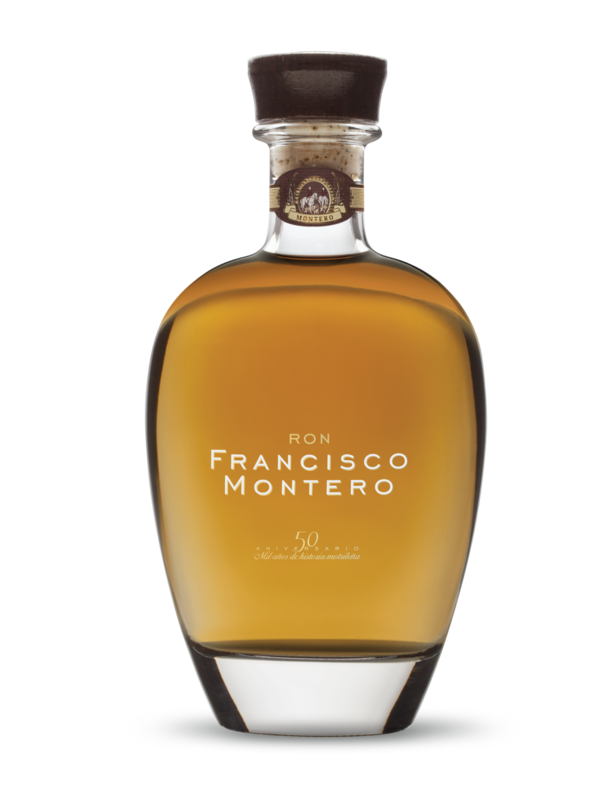 And there was a man named Don Francisco Montero who, developing a refined taste for quality liquors, accomplished the elaboration of a “perfect rum”. 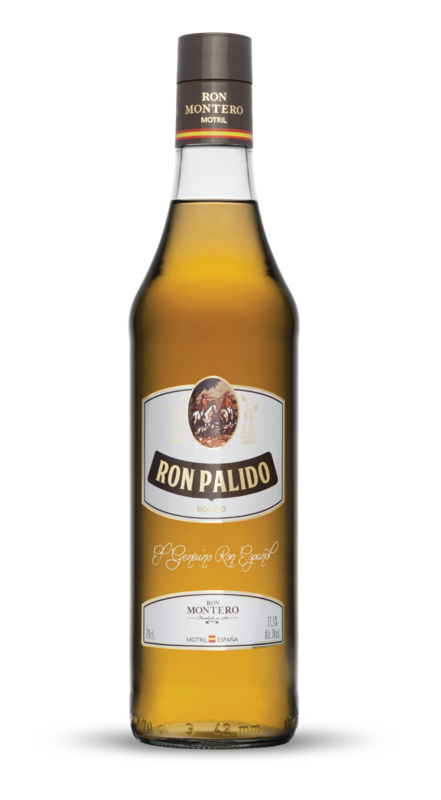 You surely ignore that this rum still exists and is one of the greatest treasures of Granada. Unlike other wineries that age their rums in barrels previously used for ageing Whiskies, Bourbon or sherry wine such as Oloroso or Pedro Ximénez, Ron Montero makes its rums in new American oak barrels, preserving the pure scents of cane that mix with the fine touches of the wood, selecting the best raw materials and pampering the process of development and aging in soleras. 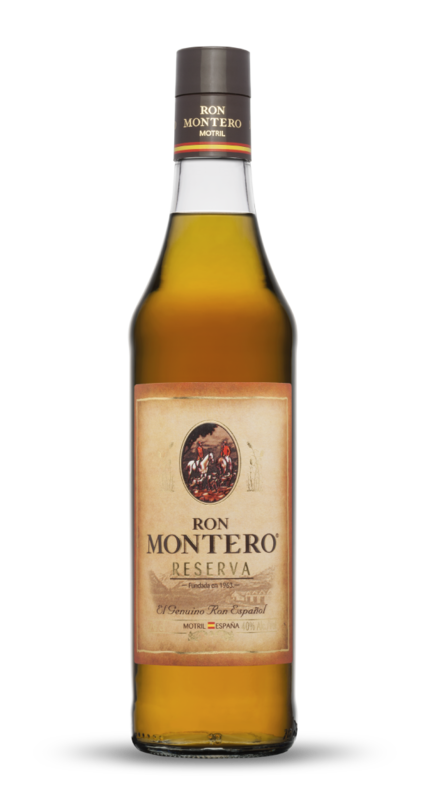 Our rums are born as a fruit from this effort: Ron Pálido Montero, Ron Montero Reserva, Ron Francisco Montero 50 anniversary and Ron Plata Montero. Come to know our extensive rum culture and visit our winery, the only one open for the public in the European continent. You do not have to go far to enjoy a good rum. For more information about Montero. Made with high quality raw materials, its aging has followed the traditional system of soleras and criaderas in virgin American oak barrels for 10 years in our soleras of 50. It is a Premium Gran Reserva rum of limited edition, numbered 7,000 bottles. With golden amber colour, good intensity aromas with notes of candied fruit, nuts and light smoked. The palate is full of subtleties and is soft and velvety. Distilled from high quality sugar cane. Aged for five years in virgin American oak barrels by the traditional system of soleras and criaderas. Golden amber coloured, has good intensity aromas, with toasted and nuts shades. With a long finish, it is recommended to be drunk , alone or with ice . Amber coloured, bright and very clean. Fine and delicate aroma, well integrated alcohol. Light memories of cane with toasted shades. The encounter is tasty, light honeyed nuances with a soft palate. Medium intensity on the finish. 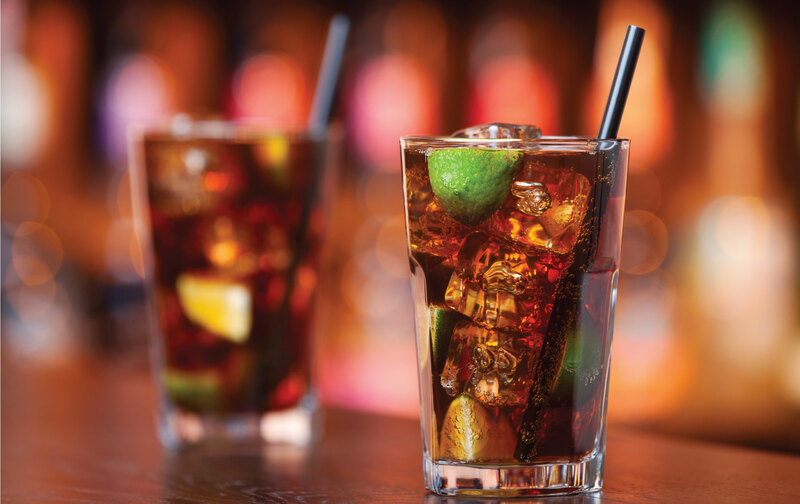 It is recommended to be drunk from a glass with an ice stone or in long drink combinations. 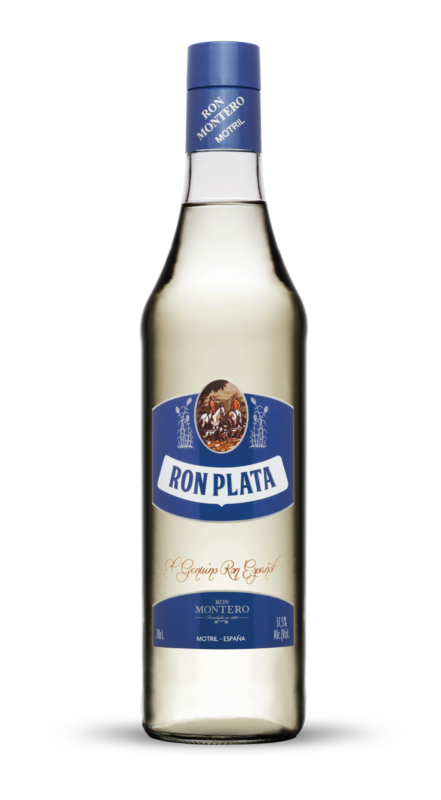 Made with cane spirit of the highest quality, Ron Plata Montero maintains the aromas of the raw material and the pleasant aging in the oak casks. Soft and light, ideal for cocktail lovers.